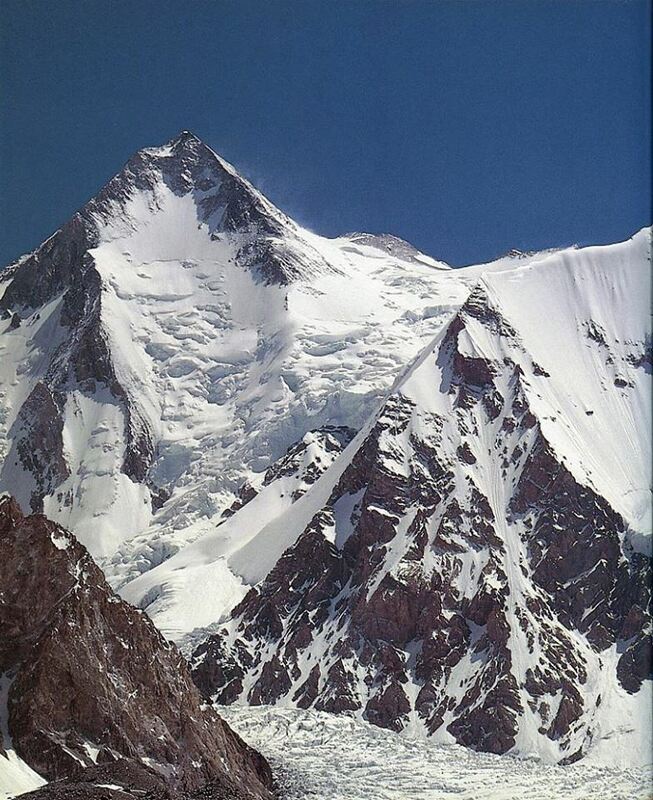 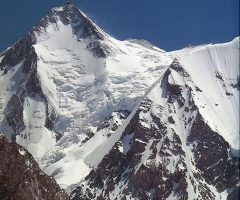 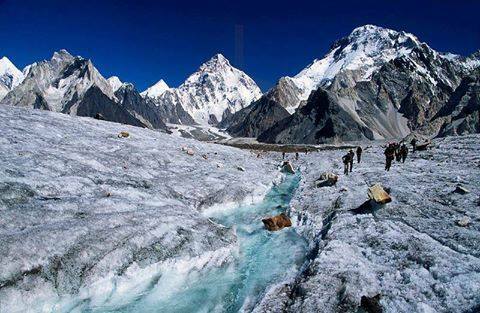 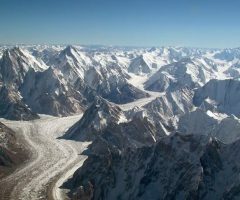 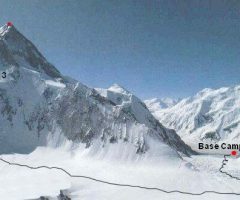 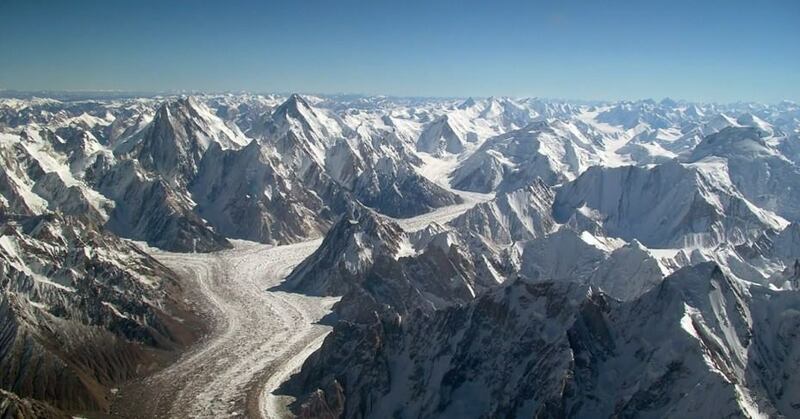 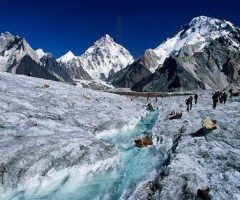 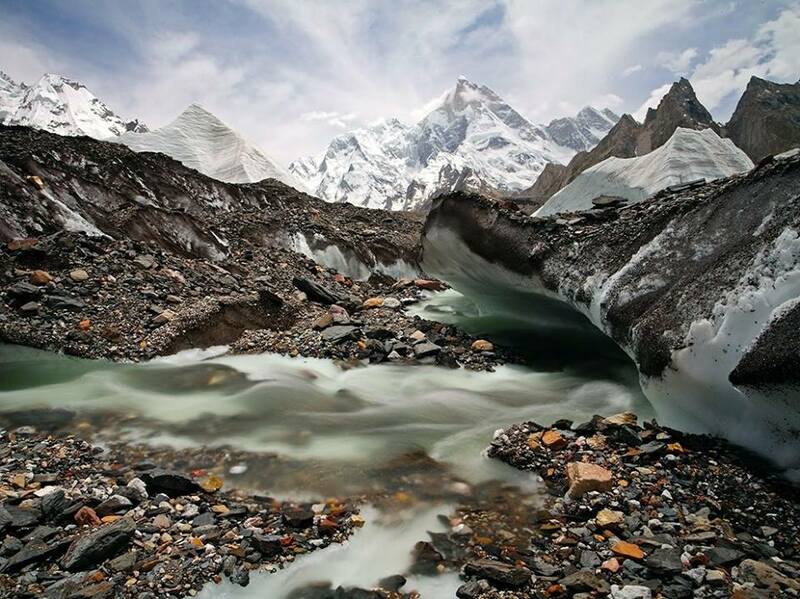 Gasherbrum-I is one to the “least popular” of the 8000-meter peaks. 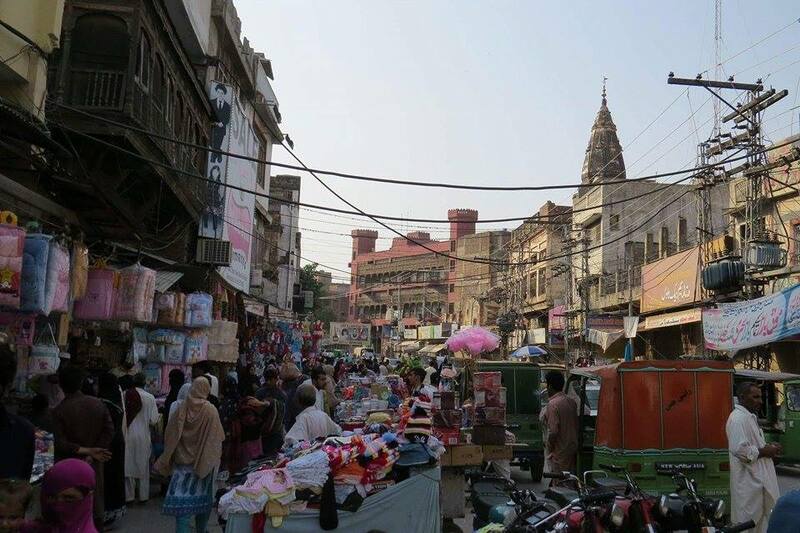 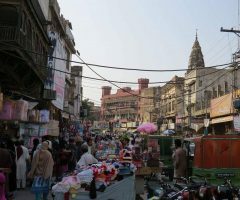 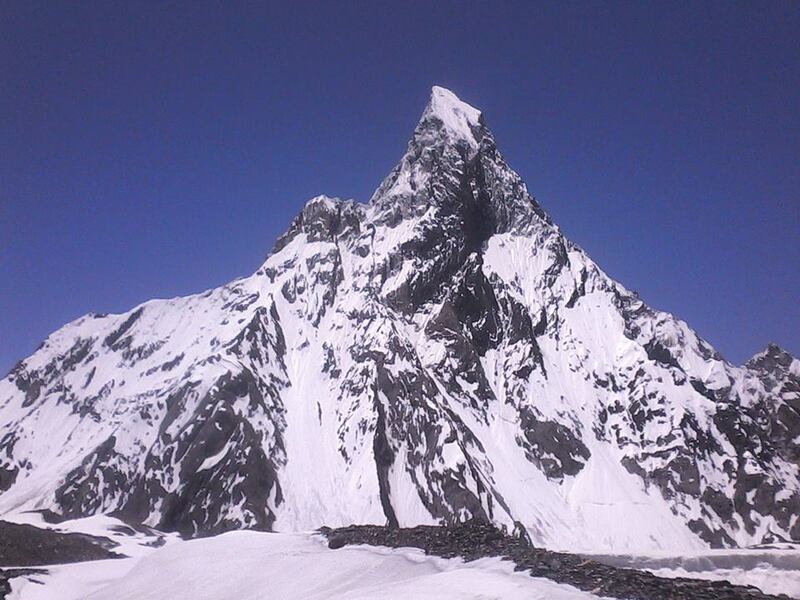 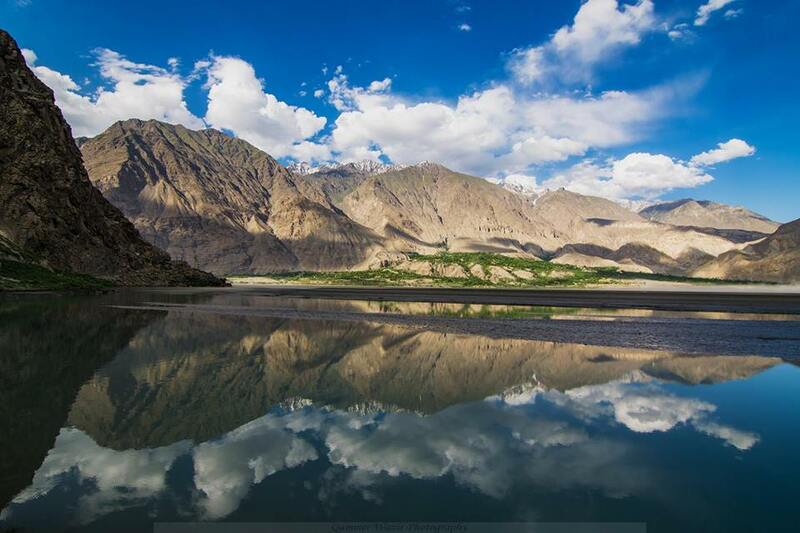 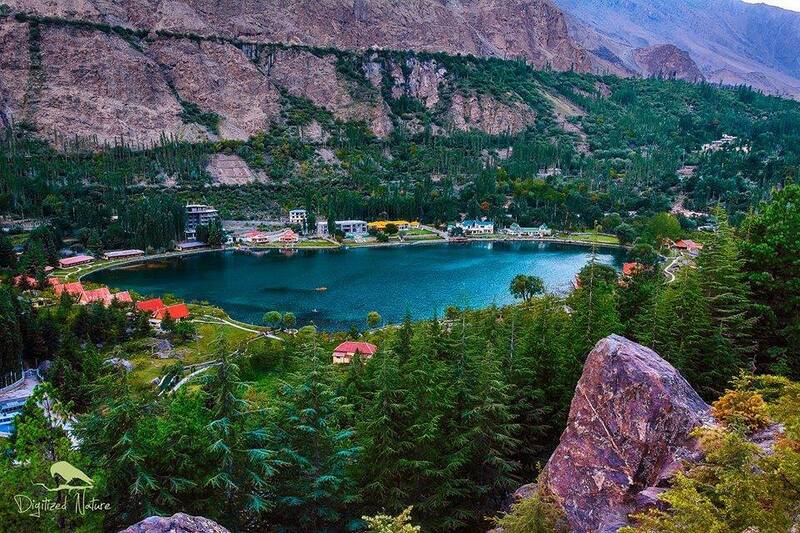 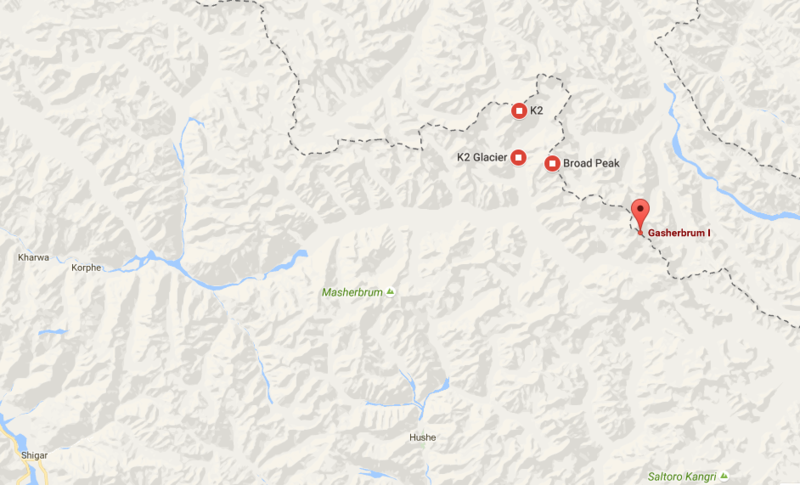 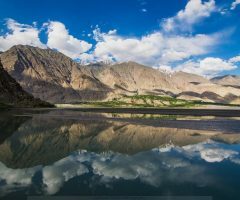 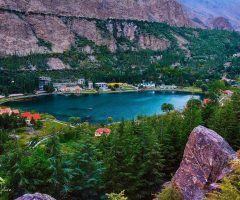 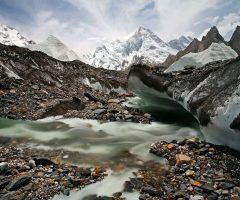 It still has less than 200 ascents and is in the tenth spot on the ascent-list for the 8000-meter peaks. 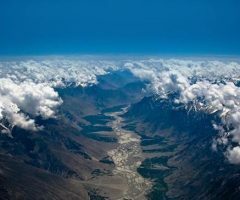 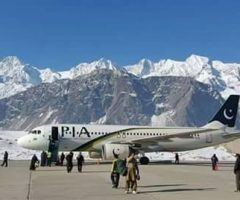 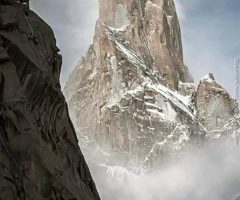 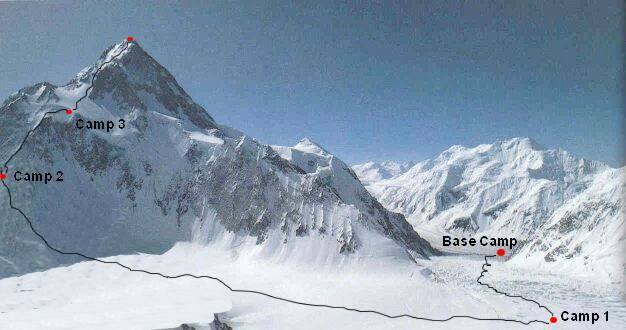 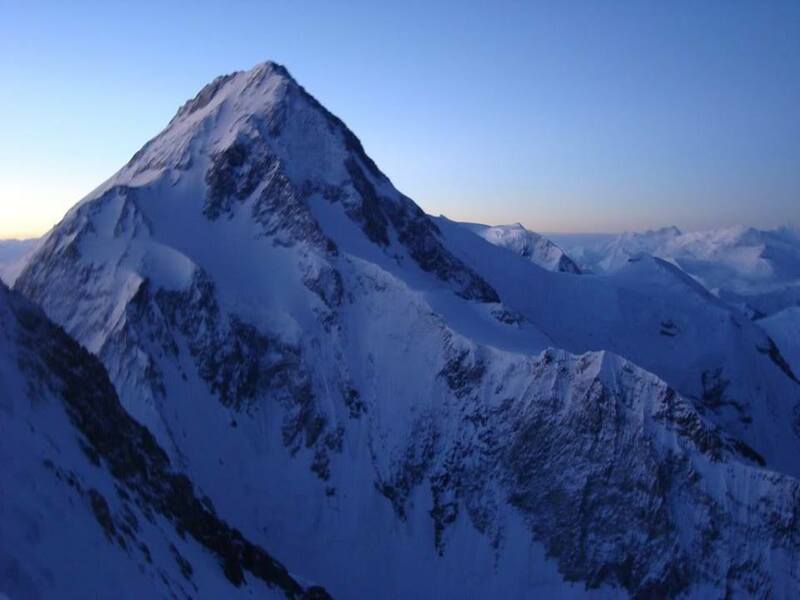 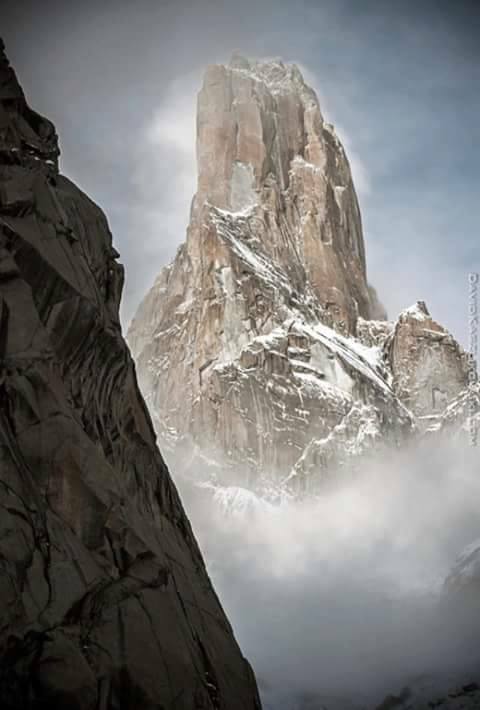 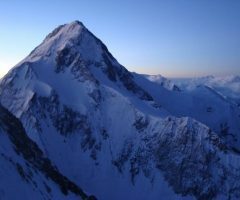 It is also one of the peaks with the least deaths, but this probably has to do with the fact that only really experienced mountaineers try a peak as difficult at Gasherbrum-I. 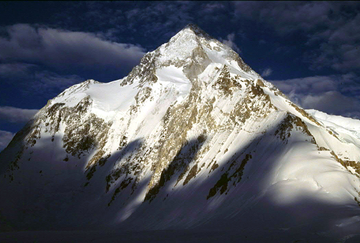 The first ascent (1958) was made via Spur Peak and then via the long southeast ridge to the summit.